Microsoft seems to be the new Google – they want more users to use their products and services and unlike previously, they are now not averse to offer their products free of cost to users. 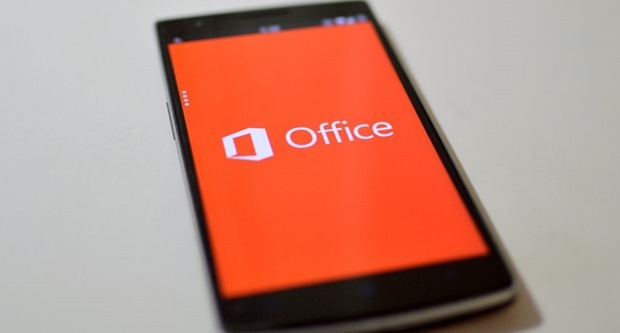 According to a official blog post by Kirk Koenigsbauer, Corporate VP for the Office 365 Client Apps and Services team, Microsoft Office will be Free for all users on devices that have smaller than 10.1-inch display. While the free offering will not be full featured professional version, it will offer all the core editing and viewing features. The free version will not have premium and subscription features available to them. Microsoft seems to be in the process of reinventing themselves and steps that they have taken recently, points to one direction. They want to make it easier for users to install and use their products. Their “mobile-first” tag line seems to be at the center of all the decisions they have made in recent times. MS Office app is already free on Android and iOS devices for which they have released a free app on both the app stores. Even in this, the core editing and viewing features are available to the users. Now they have extended this to all devices that have screens lower than 10.1 inches. Microsoft had also recently announced that they have partnered with hardware vendors like Samsung, Dell and 9 others who will pre-install Word, Excel, PowerPoint, OneNote, OneDrive and Skype on Android devices coming to market later this year. Essentially, what Microsoft is doing is segregating their customers into 2 sections – personal and professional users. For personal users, they are removing all barriers of entry and on the other hand subscription and premium offerings are set aside for professional users.